After the fall out of Cyanogen Inc, CyanogenMod is also being discontinued. This is where the advantage of open source project kicks in. Now the Lineage OS will pick up where CyanogenMod left off. 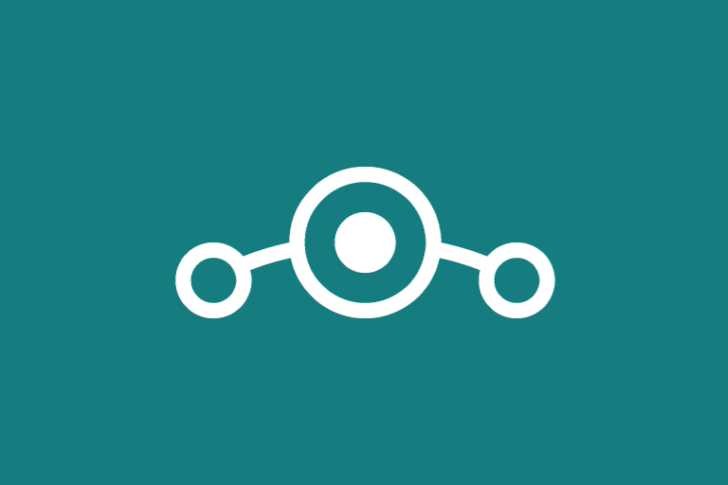 CyanogenMod team will continue their work for community-created Android device ROMs under a new banner, Lineage OS. The new OS is just a few weeks old, so things are still falling into place. It will take some time for Lineage OS to fully operational. Recently, the new OS received an official new logo. An image of three interconnected circles on a greenish background was uploaded to Lineage’s Github, and the file has since also appeared on the OS’s official website. More details are coming. Meanwhile, you can follow the OS from the below link.